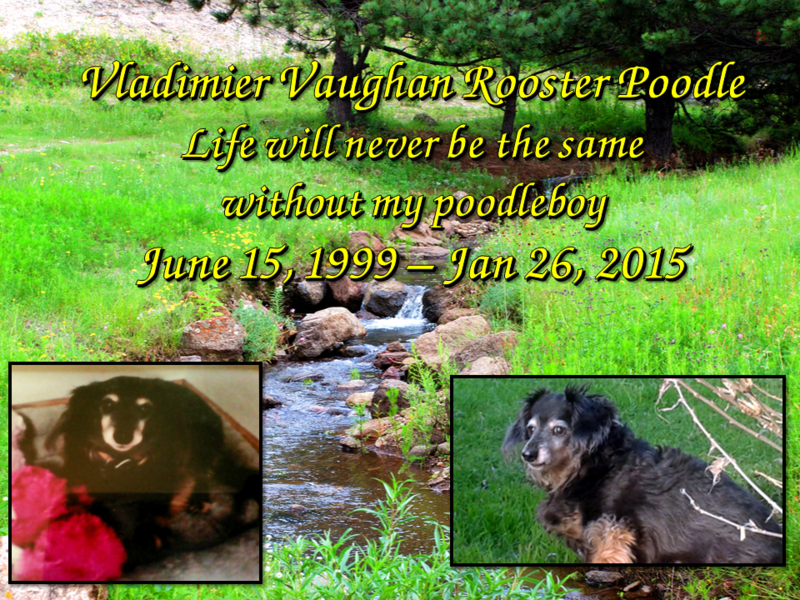 Vladimier wasn’t any ordinary pet, he was my best friend, my only family, my only love. He & I went to hell and back more times than I can count. but we always pushed thru whatever we were faced with and he never left my side. He was the only one I had to confide in and I know he loved me too. I’m very blessed to have been the one he felt would give his life, the most love imaginable, and the joy he brought me is still too painful.